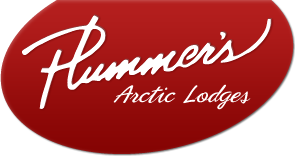 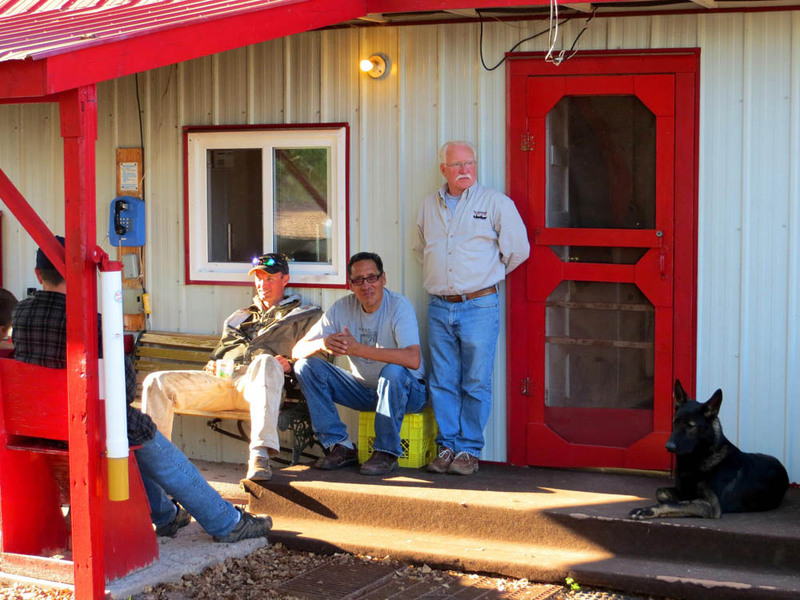 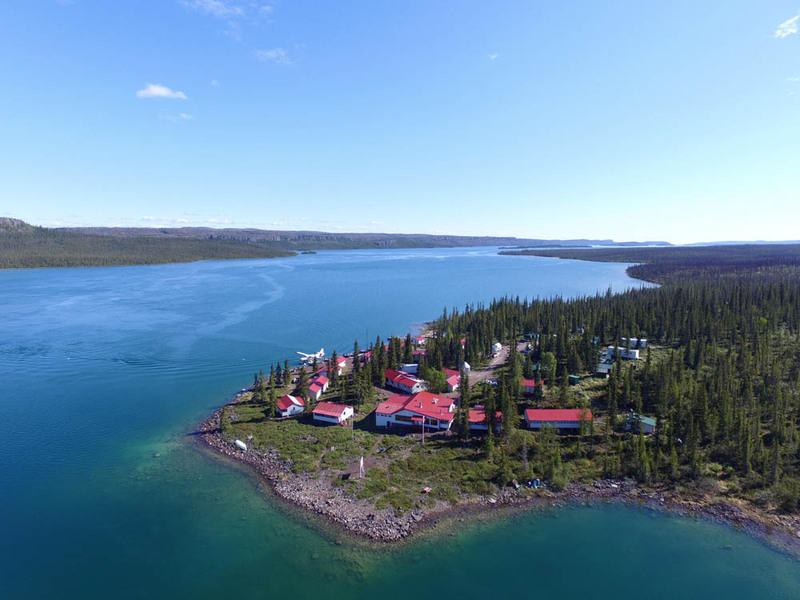 Adventurers visiting our Great Slave lodge will enjoy some of the finest fishing, scenery, and service in the Northwest Territories. 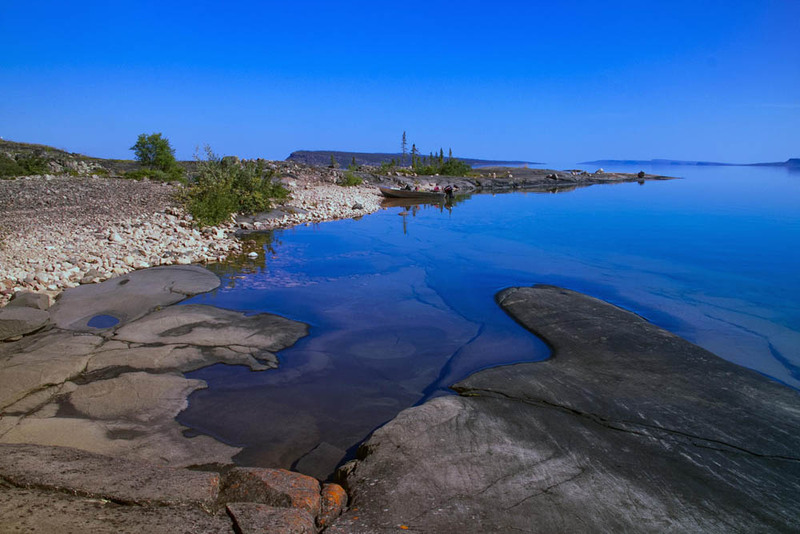 In 1938, while in Yellowknife on business, Warren Plummer and his father heard stories from the local people about a fabulous fishing area called “Taltheilei Narrows” (place of open water) on Great Slave Lake. 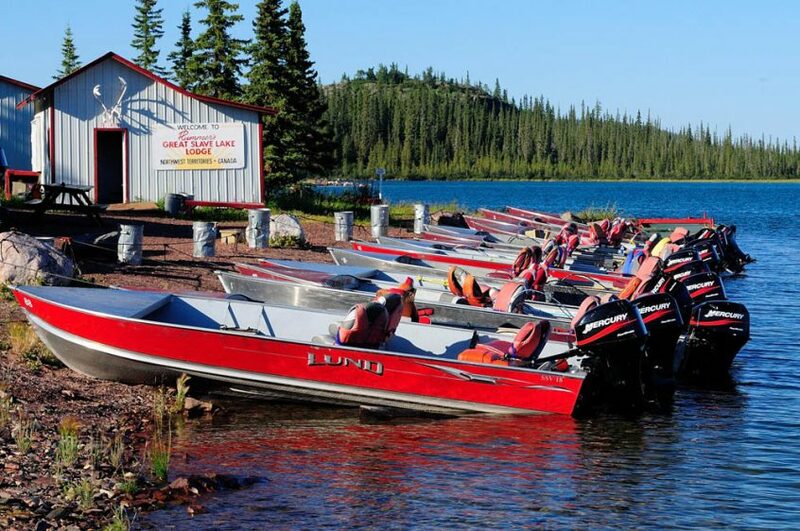 Warren and his dad traveled by canoe 150 miles with a 4hp engine and discovered the legends were true. 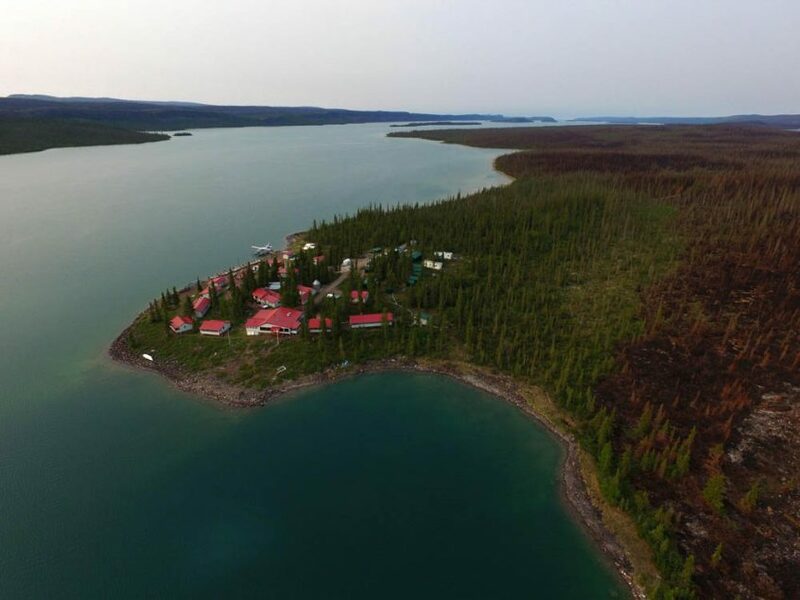 Taltheilei Narrows soon became the site for our Great Slave Lake lodge. Adventurers visiting our Great Slave lodge will enjoy some of the finest fishing, scenery, and service in the Northwest Territories. Trophy lake trout up to 60 pounds, arctic grayling, and northern pike can be caught from out here. 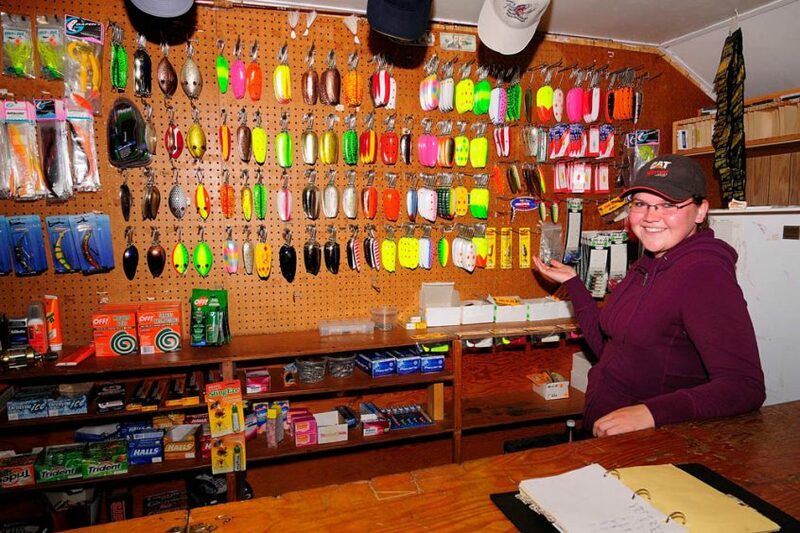 Great Slave Lake Lodge guests catch an unbelievable amount of fish in a day and they don’t have to travel far to do it. 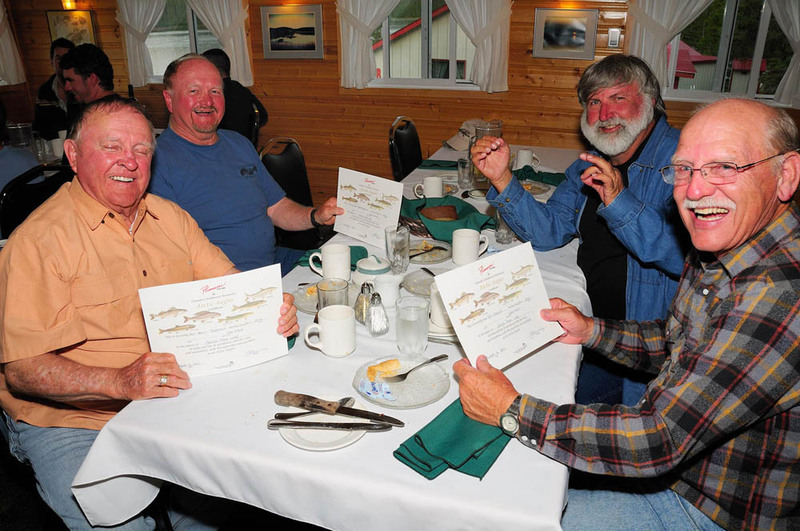 Trophy lake trout are caught regularly within view of the lodge! 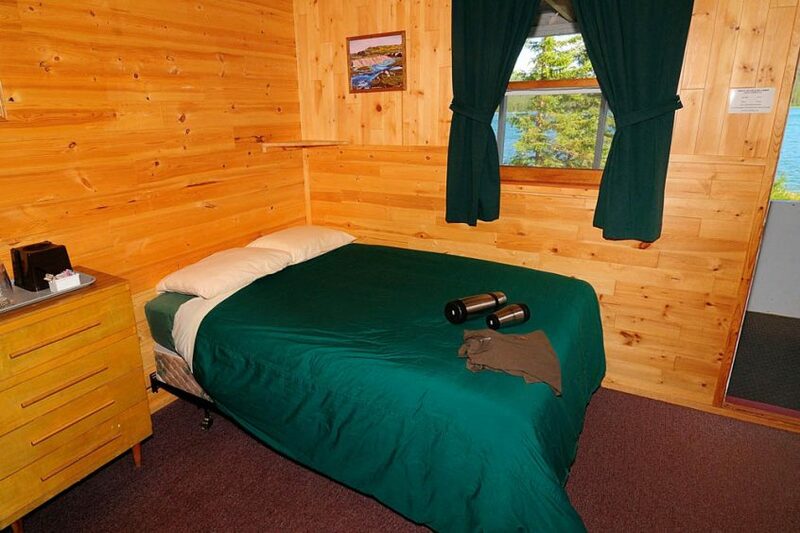 This is also our only lodge that offers short trips of 3 and 4 days as well as the usual 7-day package. 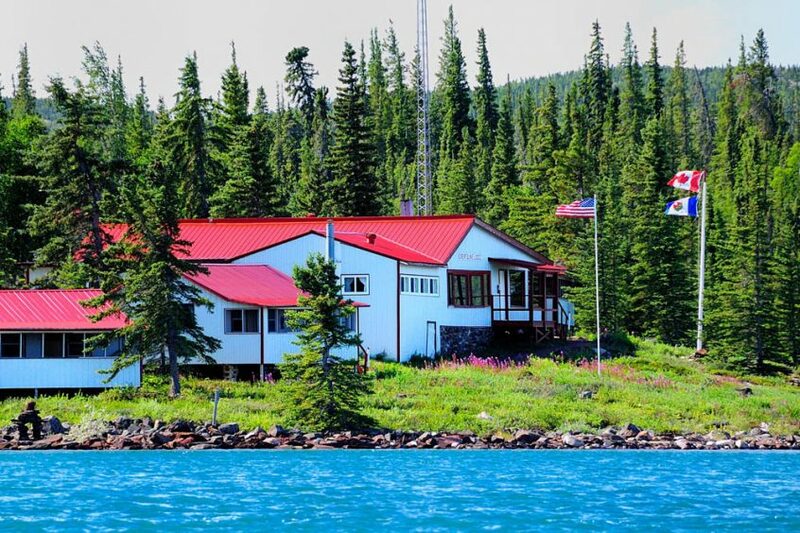 If you are looking to catch piles of fish, prefer fishing in some more protected water, or just can’t get the time to do a full week, this lodge will not disappoint. 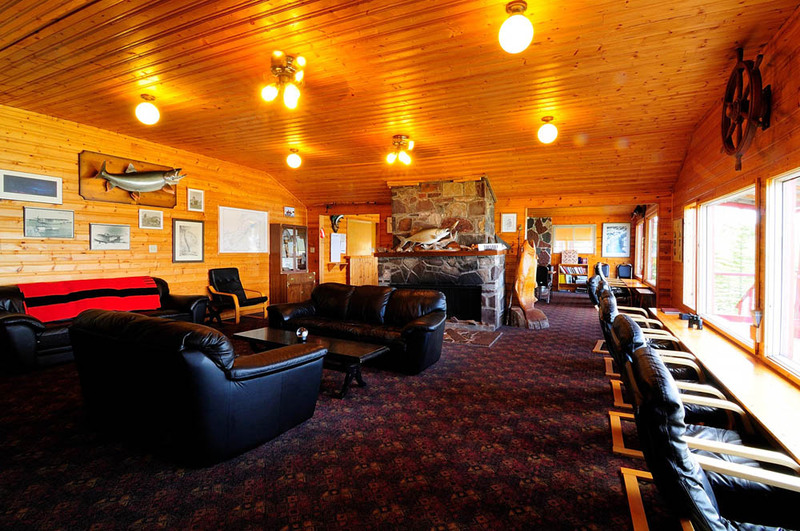 Great Slave Lake Lodge offers three and four day packages in addition to the seven day packages for an opportunity to visit the arctic for a shorter period. 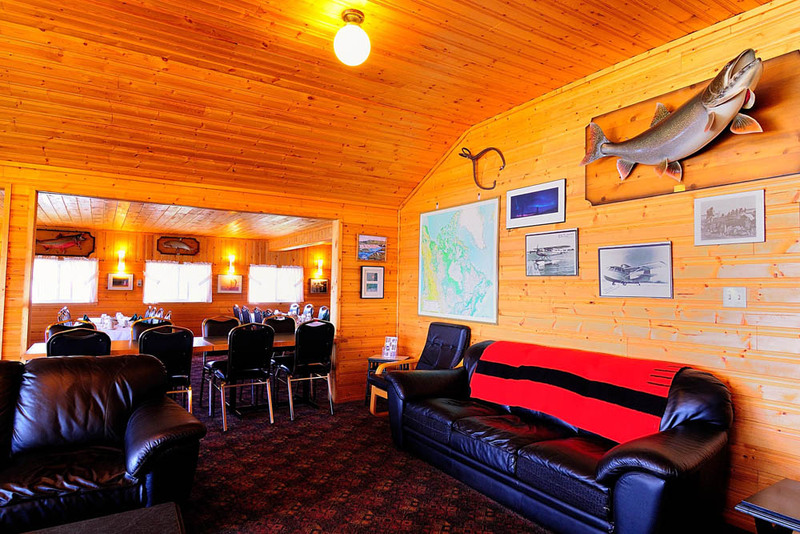 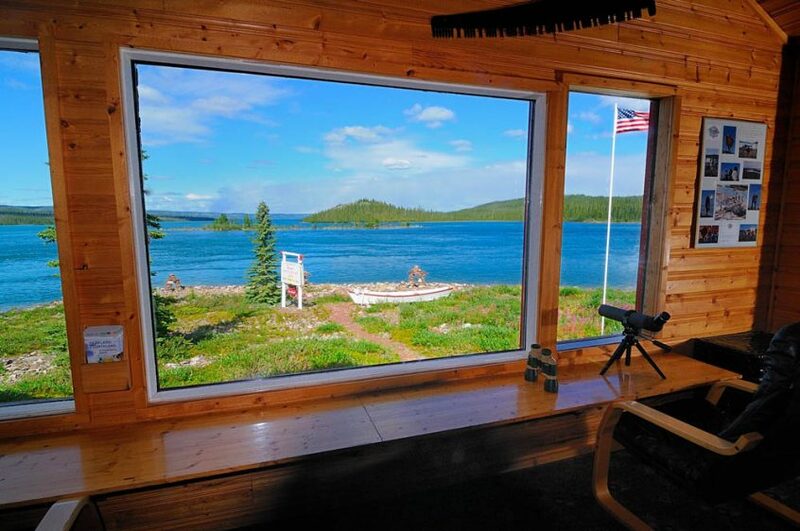 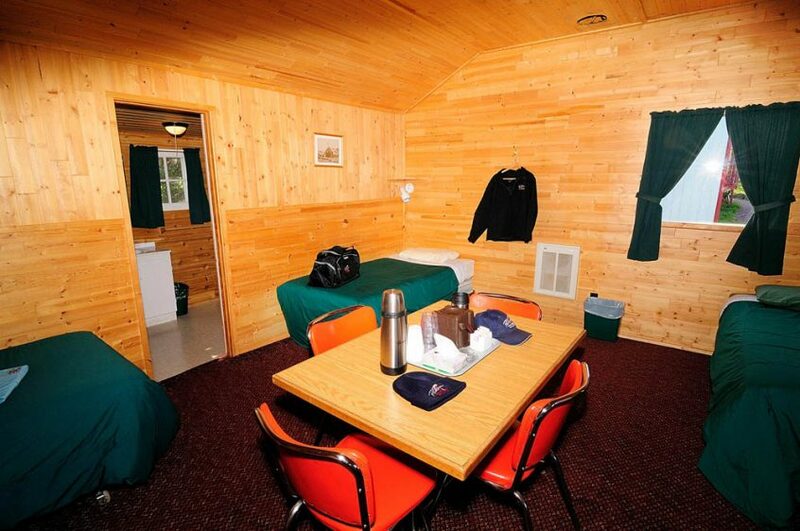 Great Slave Lake Lodge books for 3-day trips for $2,495 USD/person, 4-day trips for $2,995 USD/person, or 7-day trips for $4,295 USD/person. 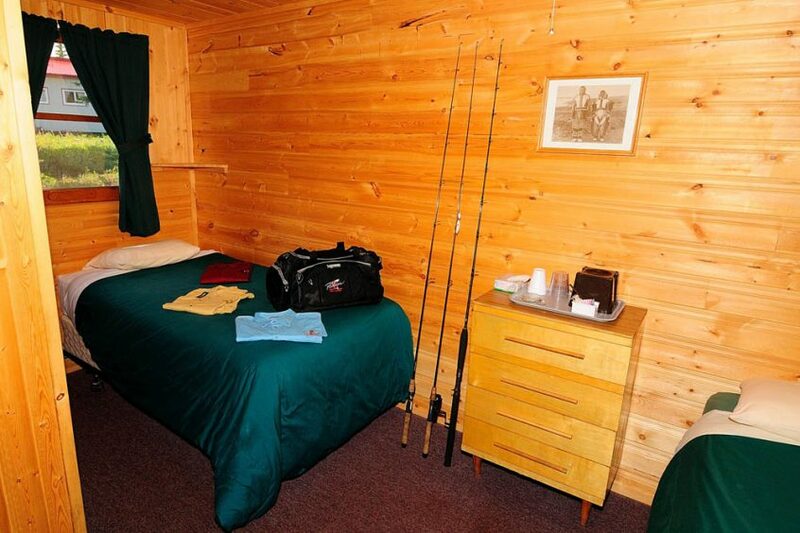 We traditionally take bookings for 2, 4, 6, or 8 anglers. 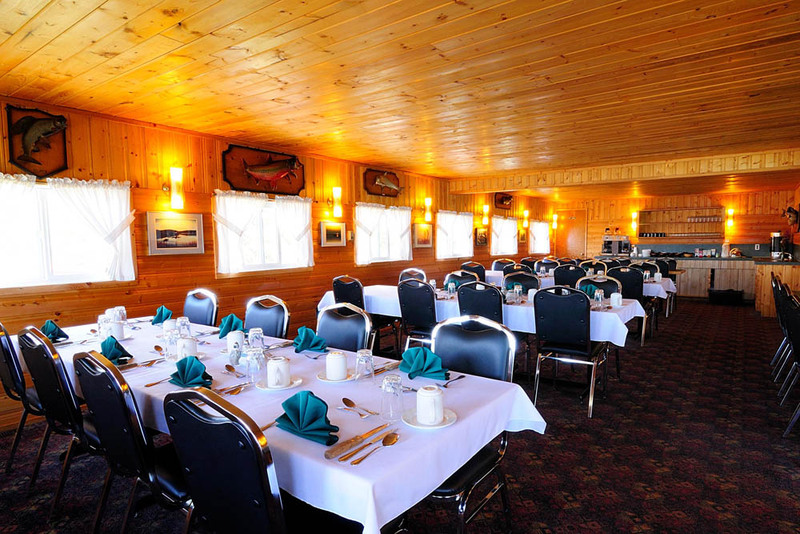 To enquire about an odd-numbered booking, or groups over 8, please feel free to call us toll-free at 1-800-665-0240. 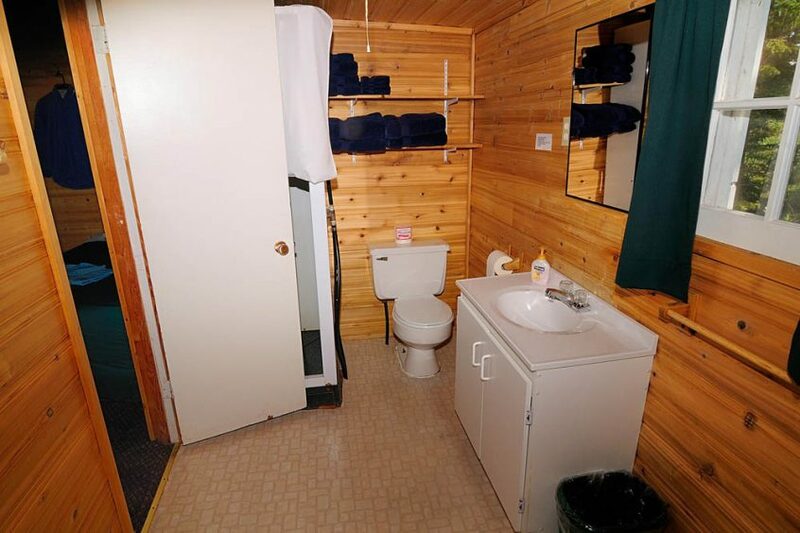 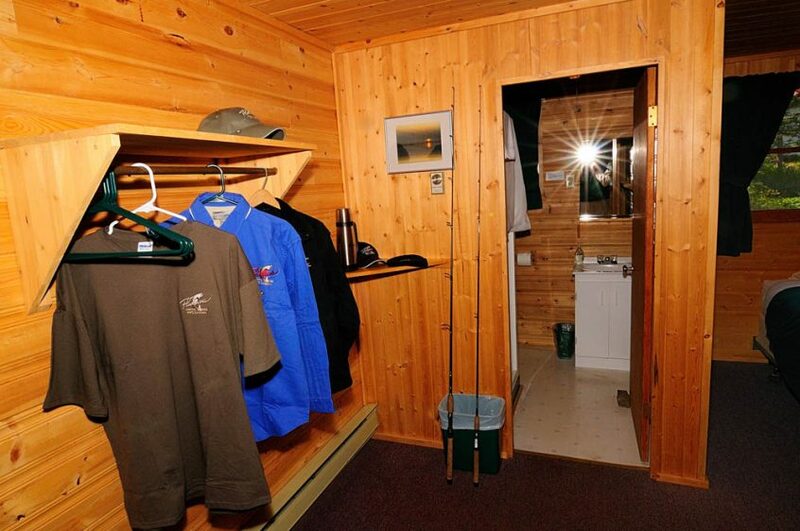 Bookings for Great Slave Lake are available from July to August. 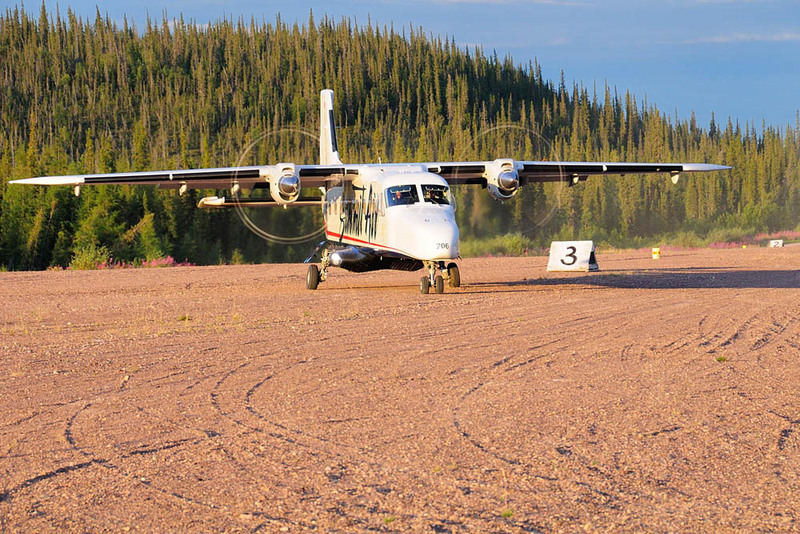 3, 4, and 7-day trips.